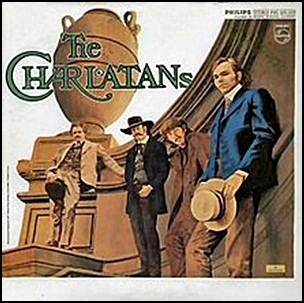 In 1969, “Philips” label released the self-titled, debut Charlatans album. It was recorded in 1967, at “Pacific High Recorders” in San Francisco, and was produced by Dan Healy, Mike Wilhelm, Richard Olsen, Darrell DeVore and Terry Wilson. 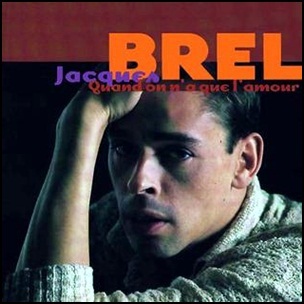 In April 1957, “Philips” label released “Quand on n’a que l’amour” (When love is all you have), the second Jacques Brel studio album. It was recorded 11 March 1955 – 22 March 1957. All tracks by Jacques Brel, except where noted. In March 1969, “Philips” label released “New! 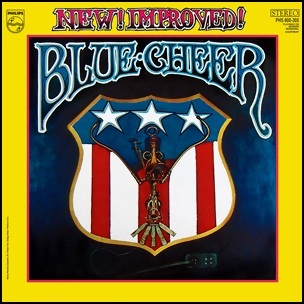 Improved!”, the third Blue Cheer album. It was recorded in 1969, at “Amigo Studios” in Hollywood, and was produced by Milan Melvin. 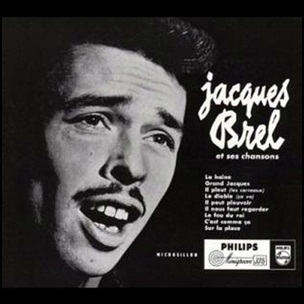 In March 1954, “Philips” label released “Grand Jacques”, the début Jacques Brel album. It was recorded on February 15, 1954. In December 1970, “Philips” label released “Just Another Diamond Day”, the debut Vashti Bunyan album. It was recorded November – December 1969, at “Sound Techniques” in London, and was produced by Joe Boyd. 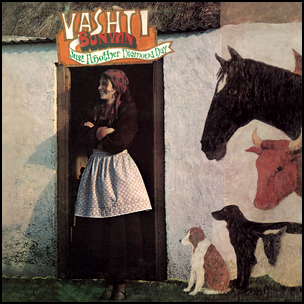 All tracks by Vashti Bunyan, except where noted. 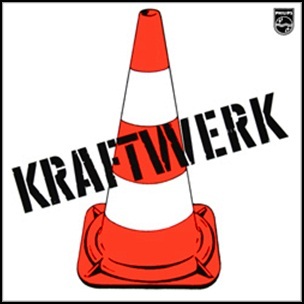 In November 1970, “Philips” label released the debut, self-titled Kraftwerk album. It was recorded July – September 1970, and was produced by Ralf Hütter, Konrad “Conny” Plank and Florian Schneider. 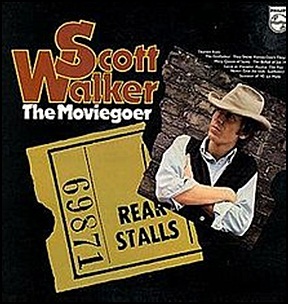 In October 1972, “Philips” label released “The Moviegoer”, the seventh Scott Walker studio album. It was recorded in 1972, and was produced by Johnny Franz. 1972A Face in the CrowdAlan BergmanAll His ChildrenBergmanBob MerrillCome Saturday MorningDon BlackDon't They?Dory PrevinEasy Come Easy GoEdward HeymanEnnio MorriconeFred KarlinGlory RoadHenry ManciniJoan BaezJoe HillJohn BarryJohnny FranzJohnny GreenLalo SchifrinLe MansLoss Of LoveMarilyn BergmanMary Queen of ScotsMichel LegrandNeil DiamondNever Give an InchNino RotaNorman GimbelOctober 1972Peter J. OlliffPhilipsPookieRobert CornfordSacco and VanzettiScott Walkerseventh albumSpeak Softly LoveStefan GrossmanSummer of '42SunflowerThat NightThe Ballad of Joe HillThe Ballad of Sacco and Vanzetti (Here's to You)The FoxThe GodfatherThe MoviegoerThe Summer KnowsThey Shoot HorsesThis Way MaryW.U.S.A.